Welcome to the Dart Angling Association website. 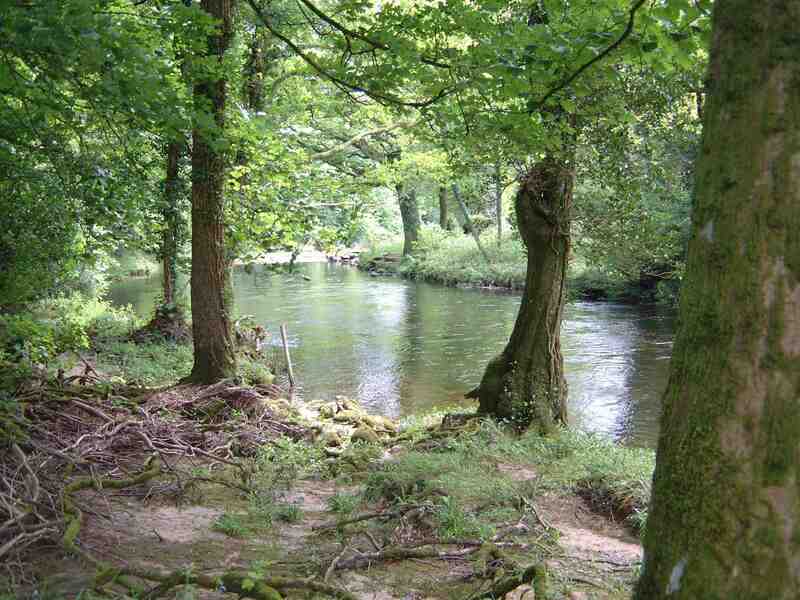 The Association has Salmon, Sea Trout and Brown Trout fishing on some nine miles of the beautiful river Dart in Devon, with a mixture of single and double bank fishing. On these pages you will find information useful to both members and visiting anglers. For the latter there is section on obtaining a day ticket to fish our water, also details of how to become a member. To see more on the subject of your choice, please click its link on the left of the page or if you are viewing on a small screen, on the header menu dropdown (three horizontal lines) .